But of five guys in position to win the 2019 Masters, four of them, in the span of 15 minutes, went into the water on the par-3 12th at Augusta National. The one who didn’t, who hit smartly and safely to the fat part of the green and two-putted for par, won by a stroke. He was Tiger Woods. The Four No’s-Men were Pestilence, Famin….no wait, they were Brooks Koepka, Ian Poulter, Tony Finau, and Francesco Molinari, the leader by 2 at the time. They hit it at the same spot, one after the other. Hard to figure. It’s as if someone somewhere had told them, “I’ll give you 50 million bucks if you dunk it on 12.” Inconceivable. Read the whole story in today’s No. 2 spot in the Designated Writers lineup. But give Tiger credit. The guy felt pain sitting, standing, or trying to sleep two years ago, and now, after spinal fusion surgery, he’s won one of the hardest tournaments there is to win in professional golf, the Masters. It’s his fifth. And his 15th major. Only three short of tying you-know-who. One of those Fate Things. By the time Woods walked off 15 with a one-stroke lead, only his neurosurgeon, demanding he have another back surgery on 17 fairway, could have beaten him. Even the sky knew better than to rain on this parade. 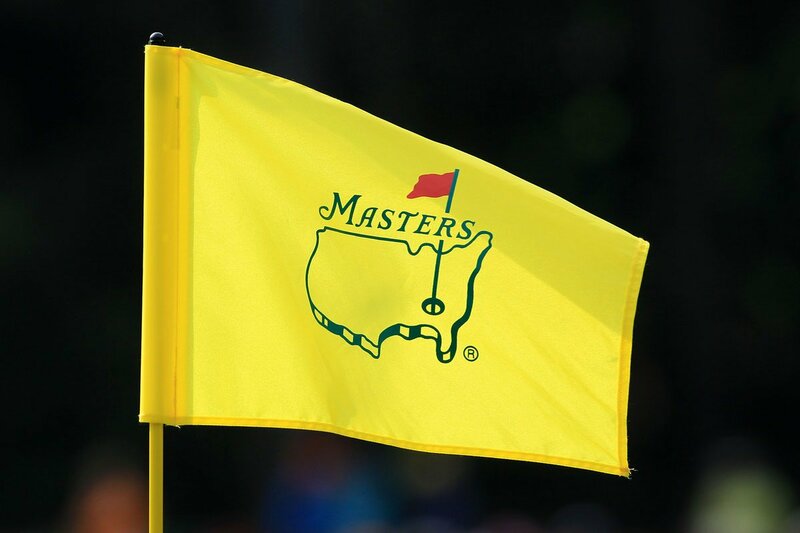 Augusta National had moved the tee times to 7:30 am, with threesomes going off both nines. The club, for the safety of the patrons, to protect them from thunderstorms forecast to hit around 4, cancelled the green jacket ceremony. But the rains never came — just some sprinkles when the leaders were at Amen Corner — and an impromptu ceremony was held anyway, because patrons refused to leave and the skies refused to rain. Mother Nature is a Tiger fan.